Join us for a globe-spanning evening of fiction that focuses on the many ways that our lives are defined by where we come from and our relationship with home. 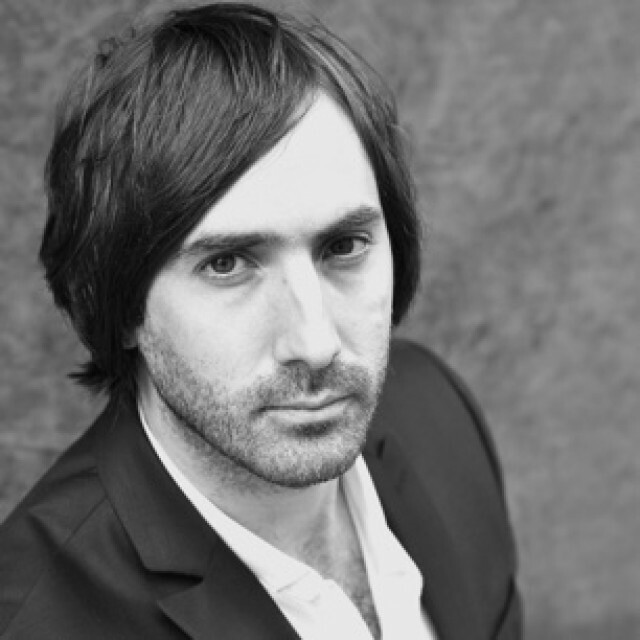 Dublin’s Paul Lynch is the author of The Black Snow, which Booklist describes as "so starkly brutal and so beautiful that it is impossible to look away.” He takes the pastoral novel and--with the calmest of hands---tears it apart. With beautiful, haunting prose, Lynch illuminates what it means to live through crisis, and puts to the test our deepest certainties about humankind. 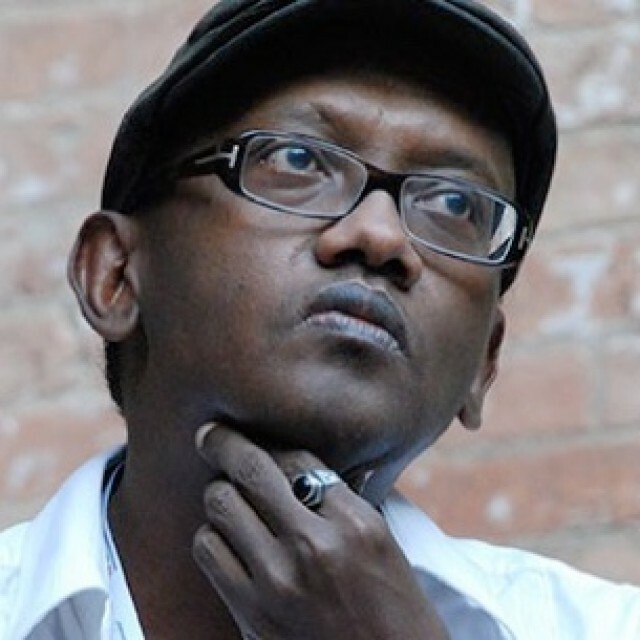 French-Djiboutian novelist, poet, and essayist Abdourahman A. Waberi, winner of the Grand prix littéraire d'Afrique noire, is the author of Passage of Tears and In the United States of Africa. Waberi’s inventive parody is a lesson in tolerance, while his poetic observations reveal his love and concern for his homeland. 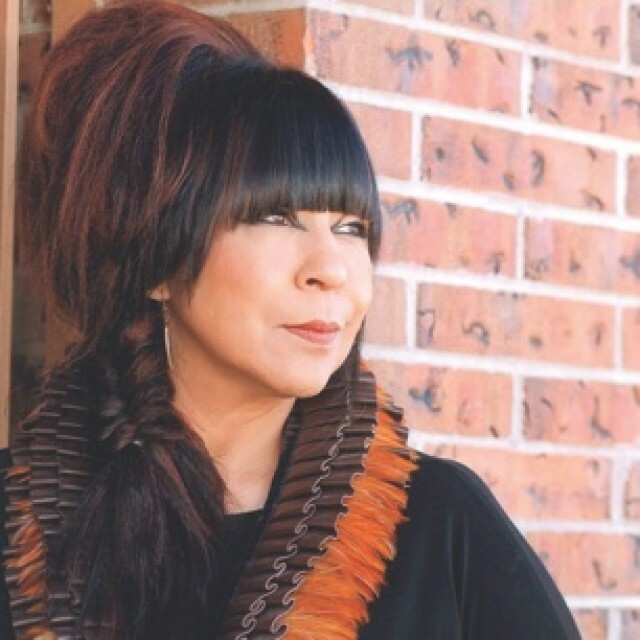 Saskatchewan’s Carol Daniels –writer, artist and musician–was Canada's first Aboriginal woman to anchor a national newscast. Raw and honest, her novel Bearskin Diary gives voice to a generation of First Nations women who have always been silenced, at a time when movements like Idle No More call for a national inquiry into the missing and murdered Aboriginal women. [Carol Daniels is] one of the most important voices in Canadian literature today.